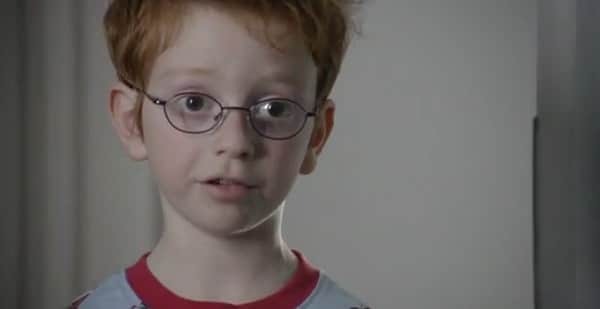 Le nouveau spot de promotion des Young Director Awards 2012, ou quand un DA en herbe surprend ses parents en train de faire des galipettes au lit. « The light is your friend ». The Young Director Award has supported and promoted debuting international creative talent in commercial film production since 1998. The YDA is the only award specifically dedicated to beginners. As a result, the award has become a pioneer breaking ground for directors using new technologies and progressive techniques. The Young Director Award is recognized as the most important fringe event of the Cannes Lions, attracting over 300 participants and over 900 spectators every year. This gives considerable exposure to the winning directors. The Award is divided into two sections: European and Non-European directors. The Award jury is presided by François Chilot, President of the Young Director Award as well as the Commercial Film Producers of Europe (CFP-E). The jury panel includes highly regarded industry professionals such as Lyndy Stout, editor at large of Shots magazine, as well as several members of the CFP-E.